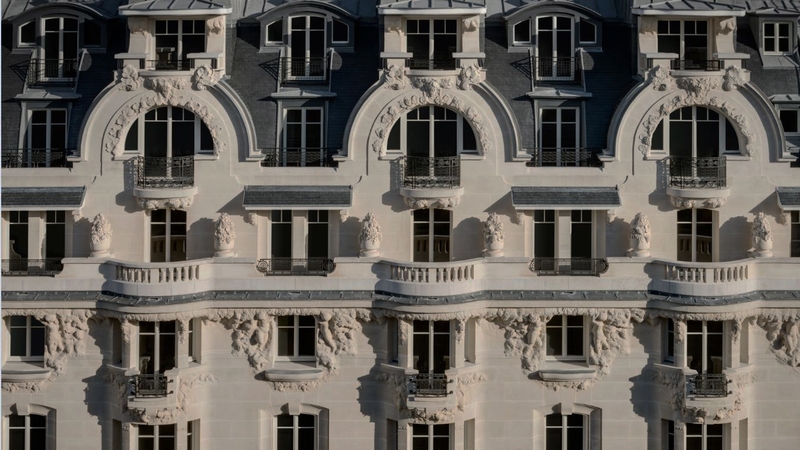 After four years of renovation, the famous and only grand hotel of the Left Bank reopens. 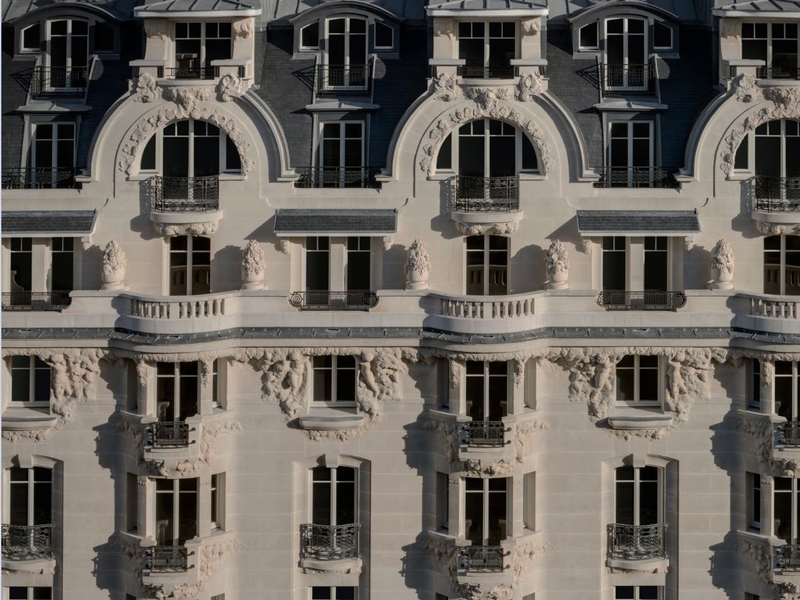 Located in the heart of the capital, the Hotel Lutetia unveils its incomparable germanopratine atmosphere for you. Accompanied by a speaker, you will discover its rich history, stroll through its many streets, enjoy its delights, you will push the secret doors to bring home a little of this Paris that is offered only to those who know how to take the time. Stays from early June to April 30th, 2019. Cancel by 3PM CET one day prior to arrival to avoid charges. Penalty charge for late cancellation is one night. Prices are VAT inclusive. A city tax of €3.75 per person per day will be added. Offer may not be used in conjonction with any other discounts or promotions.